Whitecross Street is located in the City of London and runs between Old Street and Chassell Street. The area is well situated for communications with Old Street, Moorgate and Farringdon Underground Stations a short walk to the north-west, south-east and south-west respectively. 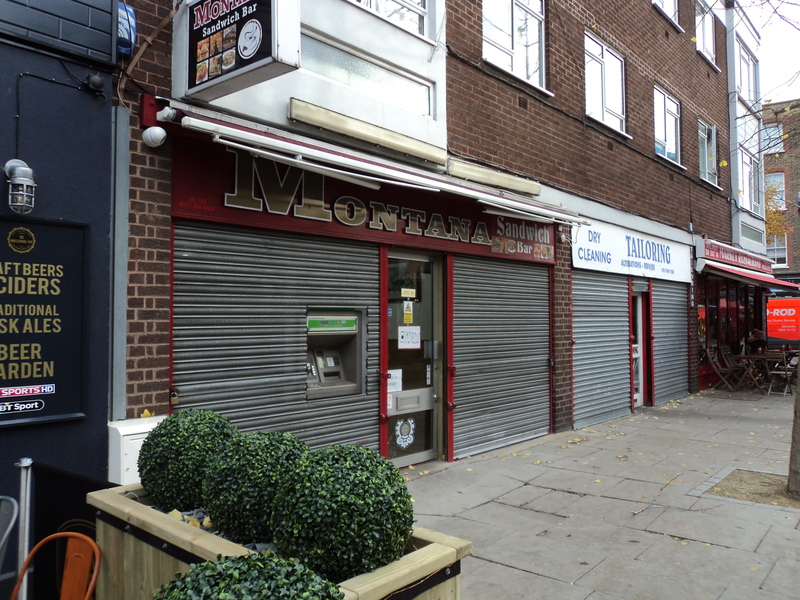 The property is situated just to the south of Old Street on Whitecross Street, between its junctions with Banner Street and Garratt Street. 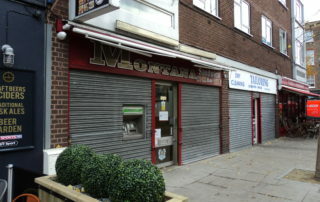 Property is arranged on the ground floor retail unit. Shop measures approximately 600 square feet retail area and 100 square feet storage, WC, good décor, and all new set up ready for A3. 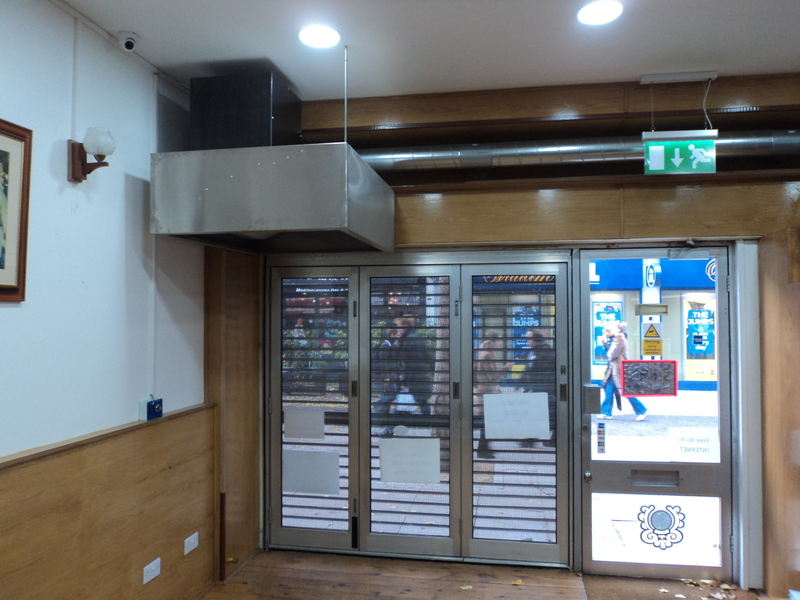 Shop benefits from A3 use and rear access to property is accesses via Banner Street. 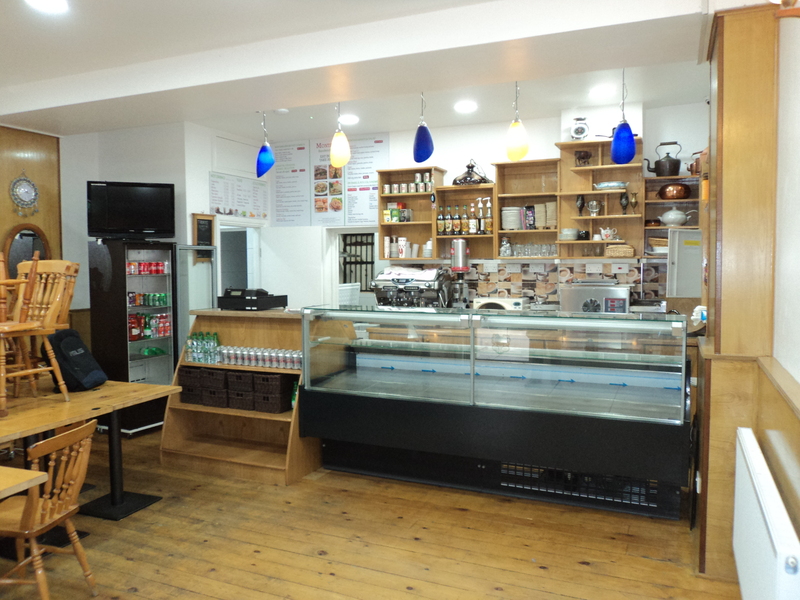 Shop was trading previously as coffee shop and Sandwich bar and Turkish snacks. Offers are invited in the region of £69500 for the fixture and fittings. Rent £39500 P.A. Rates £ 6000 P.A.